Springdales started as a small nursery and kindergarten at the home of Mrs. Rajni Kumar, the chairperson of Springdales Education Society and her husband the late Mr. Yudishter Kumar, Barrister at Law and Senior Advocate of the Supreme Court. Today, the school – with three full fledged campuses at prime locations in New Delhi and a fourth one fast taking shape at Jaipur – is symbolic of a progressive educational movement inspired by Beaconsfield in Britian, brain child of Bertrand Russell, Badley’s Bedales and A. S. Neill’s SummerHill as well as the educational philosophy of our great Indian educationists like Mahatma Gandhi and Rabindra Nath Tagore. Vasant Valley School is a co-educational private high school in Vasant Kunj, Delhi, India. 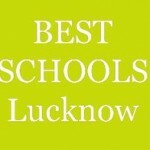 It has been commended as one the best schools in India After its inception, the school accepted students in July 1990, up to grade 4. 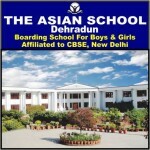 The Modern School is a co-educational, independent day and boarding school in New Delhi, India. It was founded in 1920 by Lala Raghubir Singh, a prominent Delhi-based philanthropist, in Daryaganj. The school is also affiliated to the Indian Public Schools’ Conference (IPSC), and the National Progressive Schools’ Conference (NPSC). 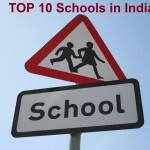 The members of these organisations include some of the premier schools in the country. 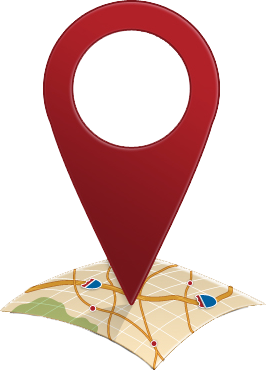 Sanskriti School is a recognized integrated co-educational school in the diplomatic area of Chanakyapuri, New Delhi. It is affiliated to CBSE, and offers education from Nursery to XII. 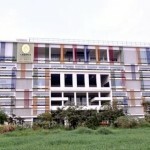 The Mother’s International School is a public secondary school in New Delhi, India. It is an establishment of the Sri Aurobindo Education Society, an agency of the Sri Aurobindo Ashram. It shares its campus with the New Delhi branch of the Ashram. Sardar Patel Vidyalaya is a school in New Delhi, India, located in the heart of the city at Lodi Estate. It has 1500 students from the nursery level to the 12th grade, with 200 teachers and supporting staff members. Springdales started as a small nursery and kindergarten at the home of Mrs. Rajni Kumar, the chairperson of Springdales Education Society and her husband the late Mr. Yudishter Kumar, Barrister at Law and Senior Advocate of the Supreme Court. Today, the school – with three full fledged campuses at prime locations in New Delhi and a fourth one fast taking shape at Jaipur – is symbolic of a progressive educational movement inspired by Beaconsfield in Britian, brain child of Bertrand Russell, Badley’s Bedales and A. S. Neill’s SummerHill as well as the educational philosophy of our great Indian educationists like Mahatam Gandhi and Rabindra Nath Tagore.